In 2001 I met Justin who was 10 years old at the time. He was referred to me through the Make A Wish of Eastern NC program because I was organizing an event, “A Day with the Arts,” to help raise money for their organization as well as give local artists and musicians a place to showcase their work. Our goal was to raise funds for an individual child’s wish. Justin’s wish was to go to Disney and we became his sponsor. 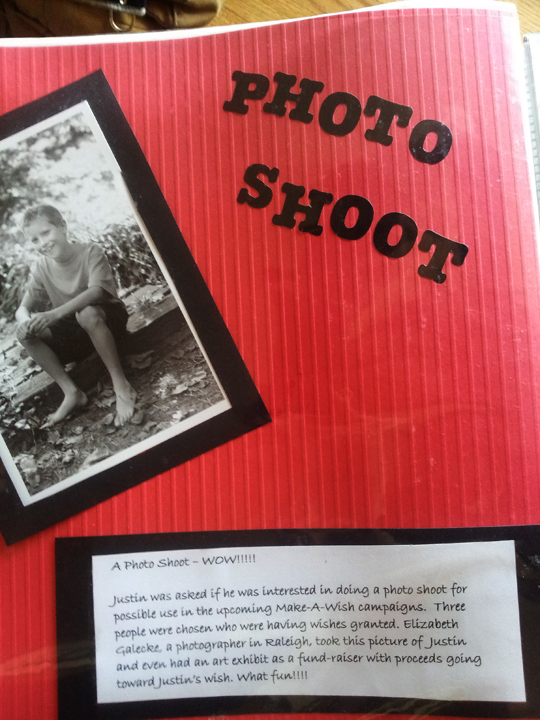 As a part of the wish, I photographed him to help raise awareness of what we were doing. He was an amazing kid- he was dealing with being diagnosed with Cystic fibrosis– and had also recently lost his mother and was being raised by his grandparents. 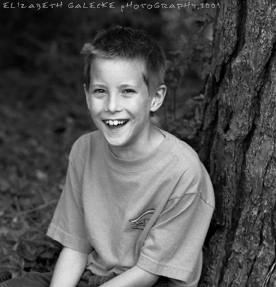 He was so full of life- and even though dealing with so much, his shy smiles came so easily! Justin’s Grandmother has kept me posted with his life over the last ten years. It has been difficult with him being in and out of the hospital, many times for weeks at a time. She recently called to set up a session with him, he is now 20!! He had just gotten out of the hospital again after being really sick for weeks- I wasn’t sure what to expect- but he walked though the door- smiling, so polite, and you would never know what he had just gone through. 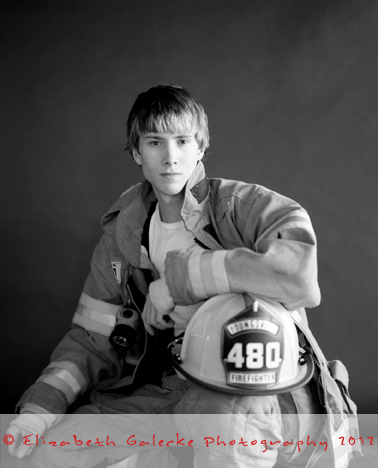 He now works as a volunteer firefighter in Youngsville, NC. 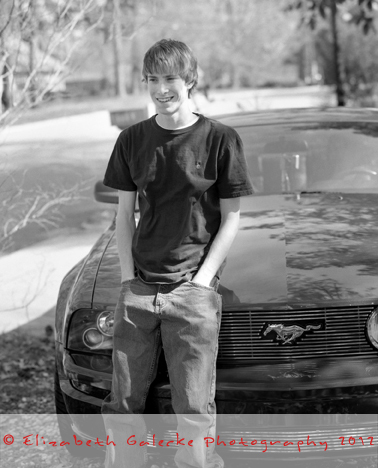 He brought his uniform to be photographed in, as well as one his favorite things in the world, his mustang and we caught up a little on the last ten years. He showed me the scrap book his grandmother made from the Disney trip-it was so great to see how much fun they had! (There are a few pages above) and we talked about how he deals with his illness. He says he just lives life. He tries not to worry too much about it- that none of us really know how long we have in life- that we should all just live each day the best way we can. His grandmother worries about him being a firefighter, cystic fibrosis is a disease that most critically affects the lungs, but Justin has no fear- he says- “That is why you carry oxygen!” No problem! After quite a few years working with kids dealing with life-threatening illness, this is the lesson I keep learning from them. They are amazing human beings, facing so much- but they don’t dwell on it every day- they try to make the best of each day. I think of all of the days that I am moaning about this or that- and then I try to remember these words- and it puts it back into perspective. Justin-thanks for your wisdom and thank you for making a difference in the lives of others.